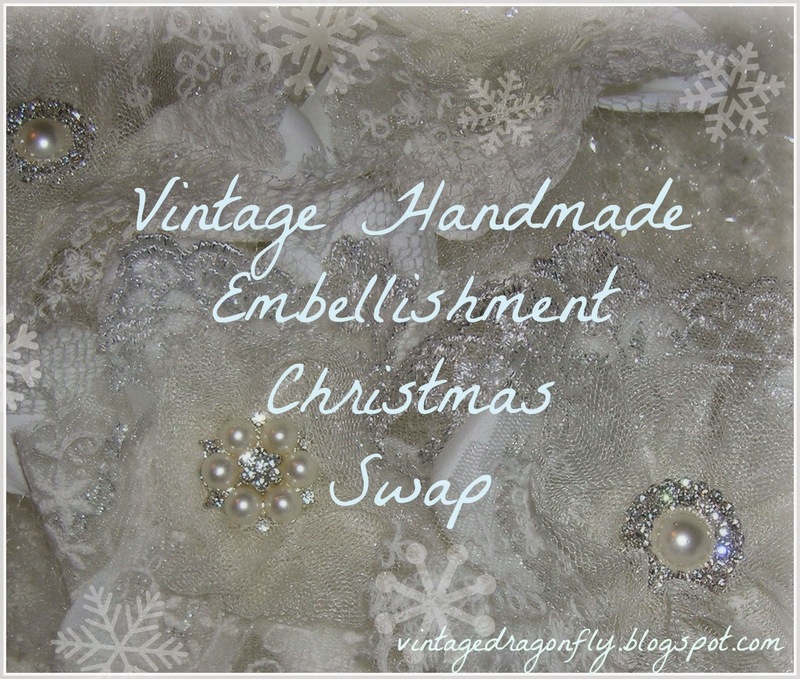 Vintage Dragonfly: It's Holiday Swap Time! Hi Joanne! I signed up on the Flickr site. Snippet rolls are so much fun to make! Could you describe what this is? I haven't heard of it before.